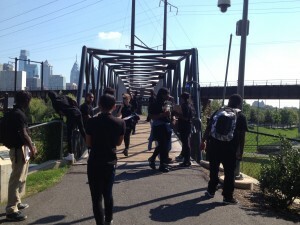 The Workshop School has started the 2015-2016 school year with many exciting projects. Staying true to the school principles, the curriculum continues to focus on real-world problems in real-world settings. 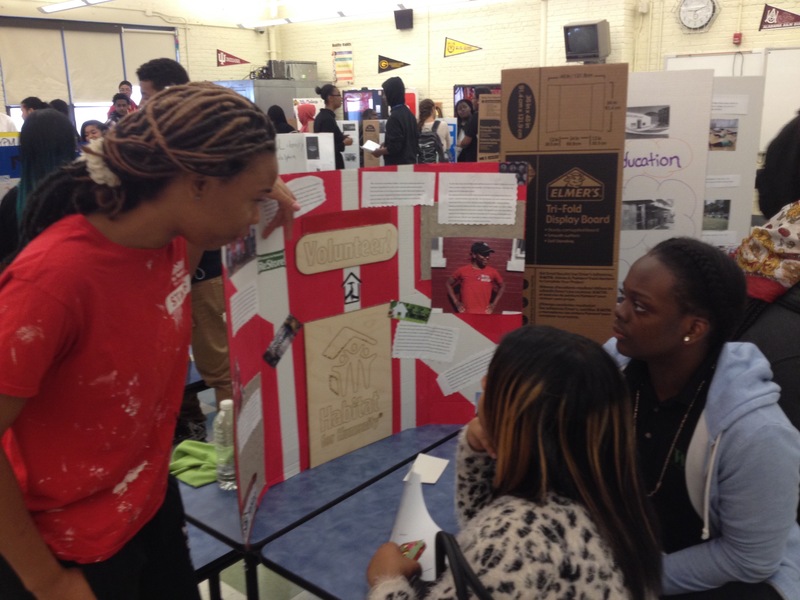 Students spent September building bridges, sailing seas, and observing organizations through a variety of projects. 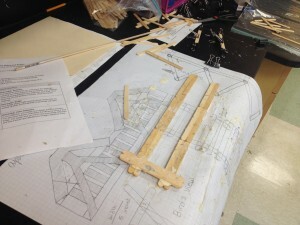 Ninth grade began the year studying the structure and design of bridges. The “Bridge Building” project, which has become the hallmark introductory project for all Workshop freshmen, is a unit which studies basic physics while incorporating important lessons on community and teamwork. The unit ended with a competition that assessed which popsicle-stick bridge was the strongest. The sophomore class has studied boat construction over the last month. On the third day of school, the 10th graders headed to the Seaport Museum to learn about buoyancy, acceleration, and Archimedes principle. 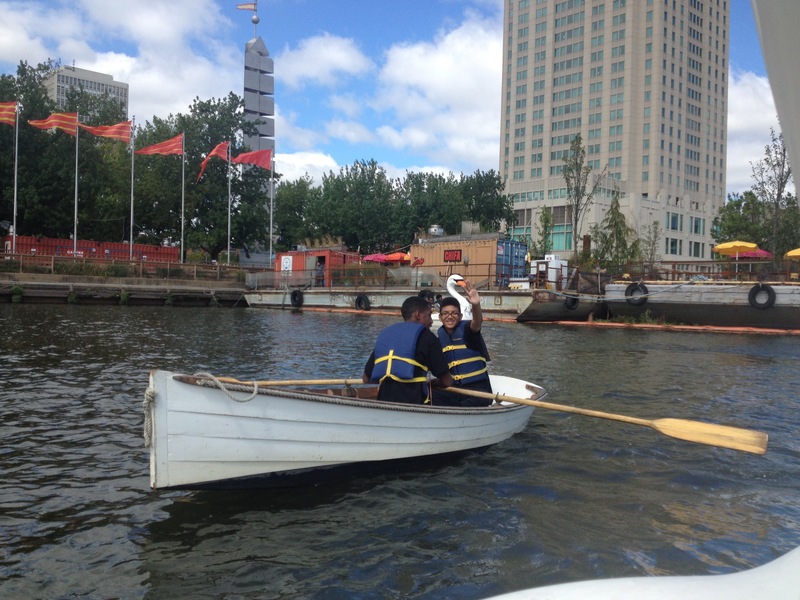 Following their trip to the Delaware River, the students began building their own life-size boats out of cardboard. 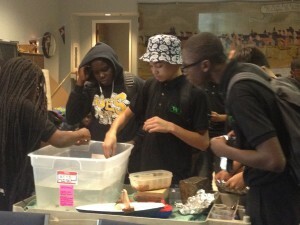 The students will be testing their designs in the local YMCA pool at the end of the month. 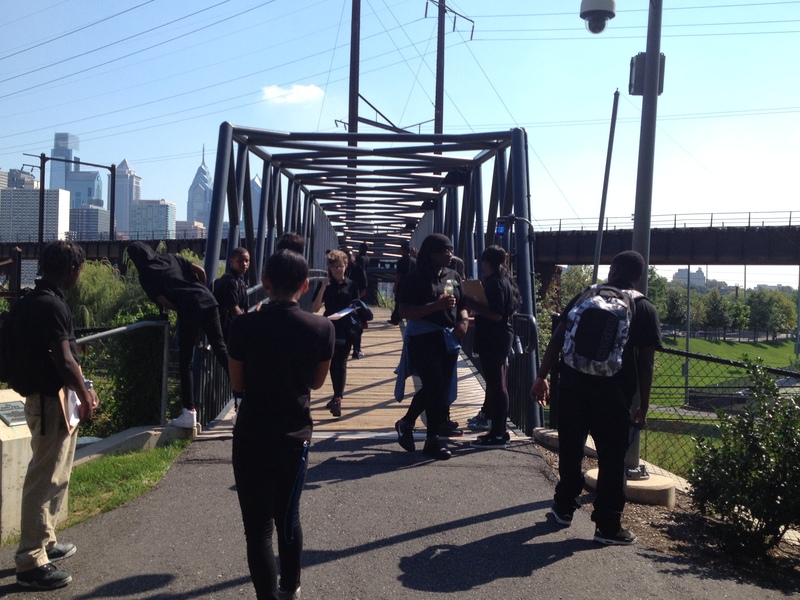 The 11th graders have been exploring the numerous community organizations in West Philadelphia in the “What’s Out There?” project. 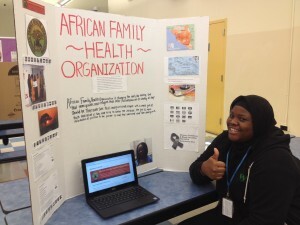 Juniors have identified and interviewed local businesses, nonprofits, and establishments to learn more about what different organizations are doing to assist the community. The exploration culminated in an all-day presentation symposium. Read more about their work on the project website.